Sexual harassment and retaliation cases continue to result in large settlements with the Equal Employment Opportunity Commission (EEOC). Recently, Goodwill Industries of the Greater East Bay in California, and one of its affiliates, Calidad Industries, agreed to pay $850,000 to settle a lawsuit alleging female janitors working the night shift were sexually harassed on a regular basis by their direct supervisor. The EEOC also charged that two managers were subject to unfair criticism and discipline in retaliation for supporting the female janitors’ sexual harassment claims, and one manager was compelled to resign. According to the EEOC’s announcement, the janitors included young women with developmental disabilities, who were new to the workforce. They were employed by Goodwill/Calidad’s janitorial operations under a federal government contract. In addition to paying $850,000 to the current and former employees, Goodwill/Calidad must revise their EEOC policies and complaint and investigation procedures; implement supervisor accountability policies concerning discrimination issues; conduct comprehensive sensitivity training of their workforce; and hire a consultant to monitor responses to future complaints. The companies must also provide regular reports to the EEOC on complying with the terms of the settlement. 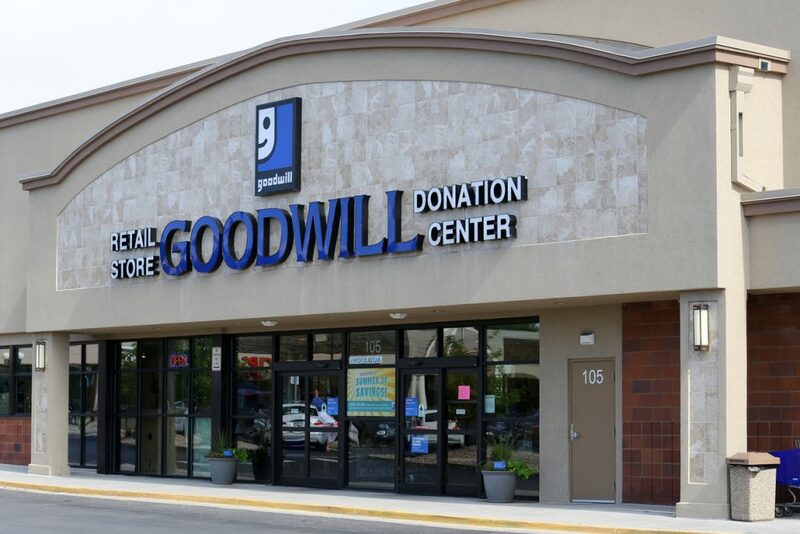 The Goodwill case is a timely reminder of the consequences organizations face by ignoring sexual harassment complaints and retaliating against individuals who report incidents of harassment or support the harassment claims of others. The EEOC underscores the importance of an effective training program as one of the proactive measures organizations can take to prevent discrimination and implement an anti-retaliation training program and foster positive behavior and respect in the workplace.